Do your staff believe in what they are selling? Above all other factors, your staff’s convictions will help or hurt their sales success. 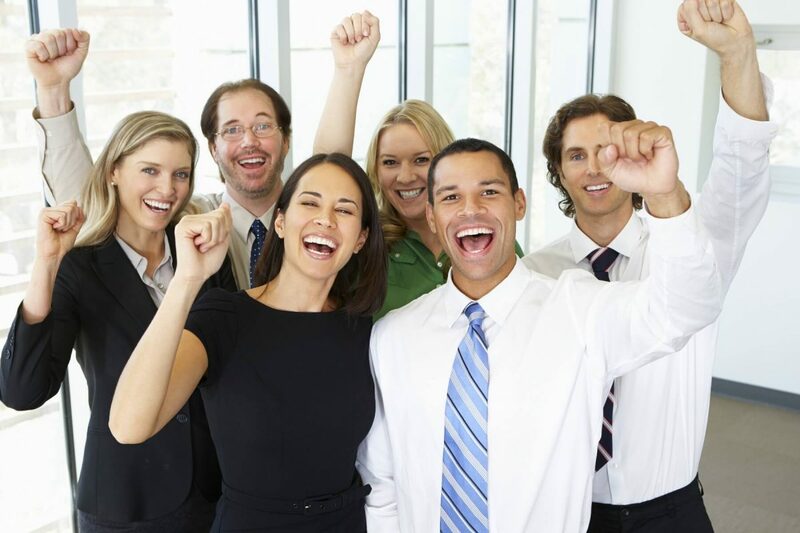 When they truly believe their product, their enthusiasm will be contagious. As a result, prospects will sense their sincerity and lower their resistance. To increase sales motivation, your team must see how their job makes a difference. Firstly, talk to your happiest clients and ask them how the product has benefited them. Then look at how they were before and after your company’s solution. If possible, quantify their return on investment. Finally, look at the bigger picture. How do your sales contribute to society? Share these stories with your team rather than focusing exclusively on the numbers. Humans have a deep desire for continuous growth. Consequently, you can increase their confidence by giving them opportunities to improve their craft. It will be difficult for them to fulfil their greater purpose without the right tools, and continuous learning is the best way to acquire them. How are you developing your people? You can increase sales motivation by scheduling regular sales training for them. One-to-one coaching should be considered essential. Finally, encourage them to read/listen to sales books outside business hours. If your team feels like they are advancing and improving, they will be more likely to perform well and remain loyal to your organisation. It is unfortunate that many managers demotivate their salespeople through micromanagement. Understandably, people tend to push back on people that push them. They want to feel in control of their activities. Give them a clear purpose and goal. Next, allow them flexibility to achieve it. As a result, they will perform at their best. Can you see how option (b) allows salespeople to think for themselves? Subsequently, when they formulate their own plans for success, they will have full ownership and responsibility for the outcome. If you want to increase sales motivation, allow them to direct themselves through coaching and accountability. In conclusion, you must know how to increase sales motivation of your team. Most important is to link their jobs to a greater purpose. Secondly, give them opportunities to improve themselves. Finally, help them to take personal responsibility for their results. As a result, your team will be motivated to achieve their best! Sales Ethos provides sales training in Melbourne, Australia. Led by Ben Lai, our vision is to inspire sales professionals and entrepreneurs to sell with purpose, pride, and integrity. Our core belief is that Integrity + Skills = Success. We will achieve this by providing startup business coaching, sales coaching, and sales process consulting. This entry was posted in Personal Development, Sales Management Training and tagged Autonomy, Daniel Pink, Drive, Increase Sales Motivation, Mastery, Purpose, Sales Management.